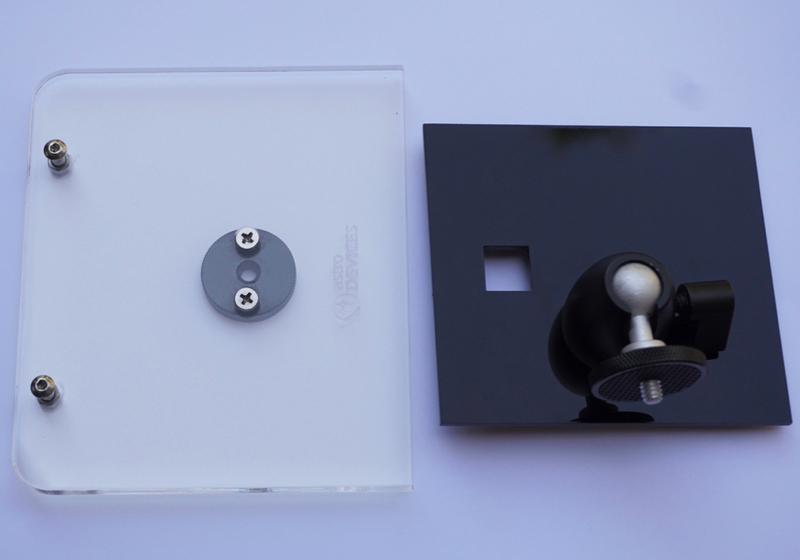 Advanced wireless multifunctional telescope adapter. 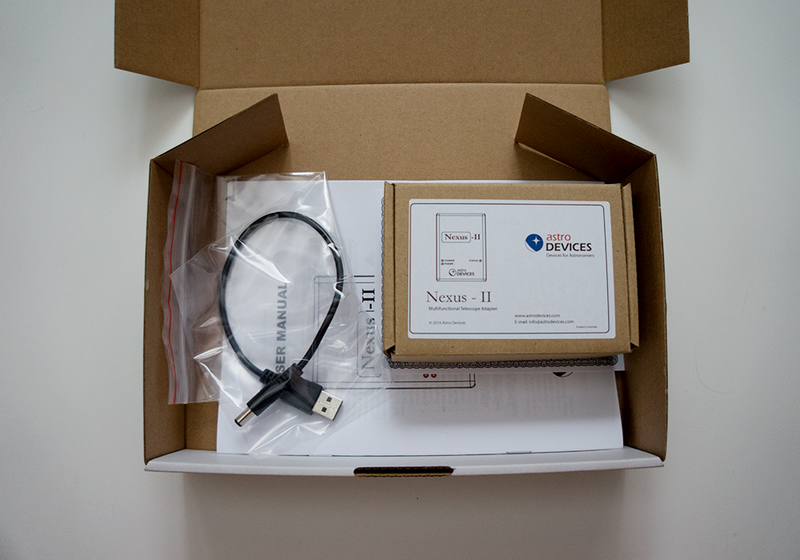 Nexus-II combines Digital Setting Circles and USB Serial To Wifi interface in one powerful package. 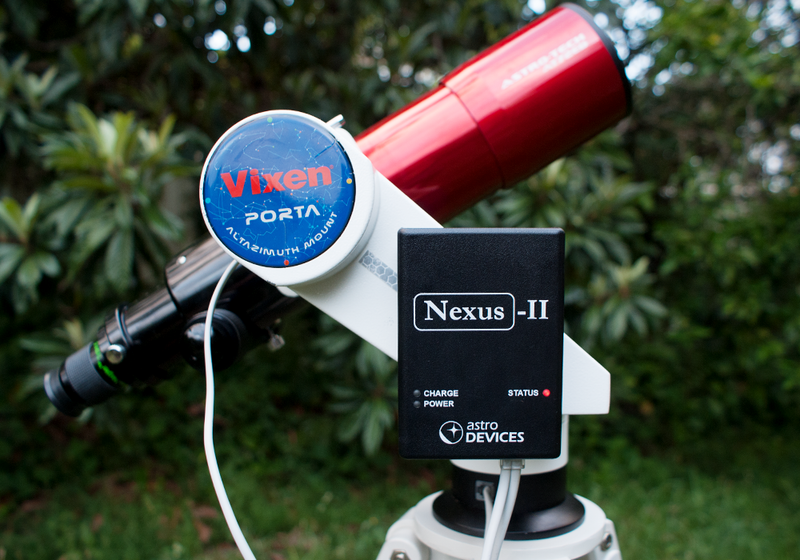 Nexus-II is a multifunctional WiFi telescope interface. Using the advantages of WiFi, Nexus allows seamless interfacing of your telescope to the most popular planetarium software running on WiFi compatible computing devices: iPhone, iPad, iPod touch, Apple Computers, Kindle Fire, Android phones/tablets, Windows-based PCs/tablets. You can use Nexus-II with planetarium software such as SkySafari Plus/Pro, Starry Night, Cartes du Ciel, TheSky, and more. 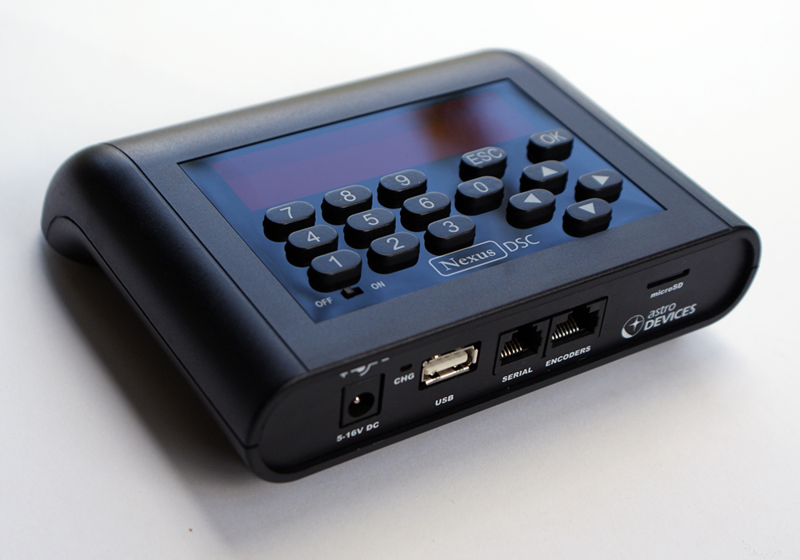 Using Nexus-II in combination with a planetarium software provides a cost effective yet very advanced DSC controller supporting all popular telescopes. 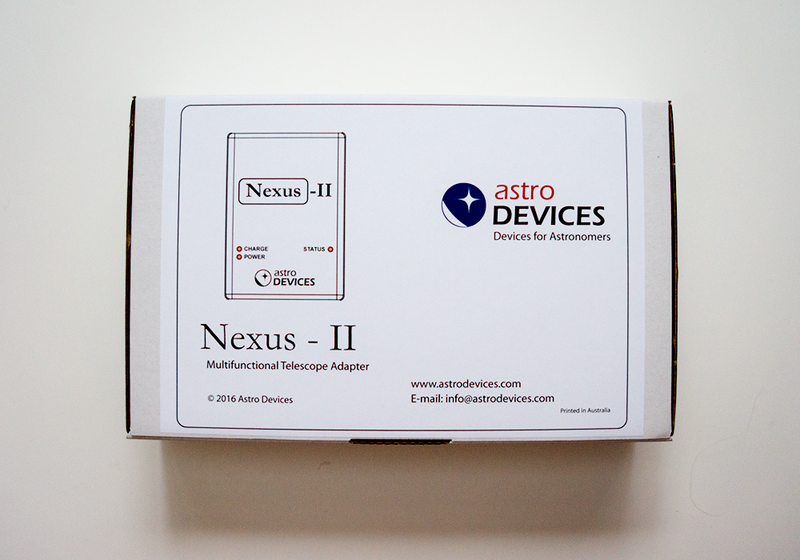 Powered a rechargeable Lithium* battery or external power (5-9V DC), Nexus-II will be there when you need it. Both Access Point and Infrastructure (WPE/WPA/WPA2) WiFi network connections are supported. Please refer to the user manual for further detail. It can be downloaded from the Manuals & Guides page on our website. ** - Using a special utility from Astro Devices is required to be able to use Nexus with other planetarium software supporting SiTech. 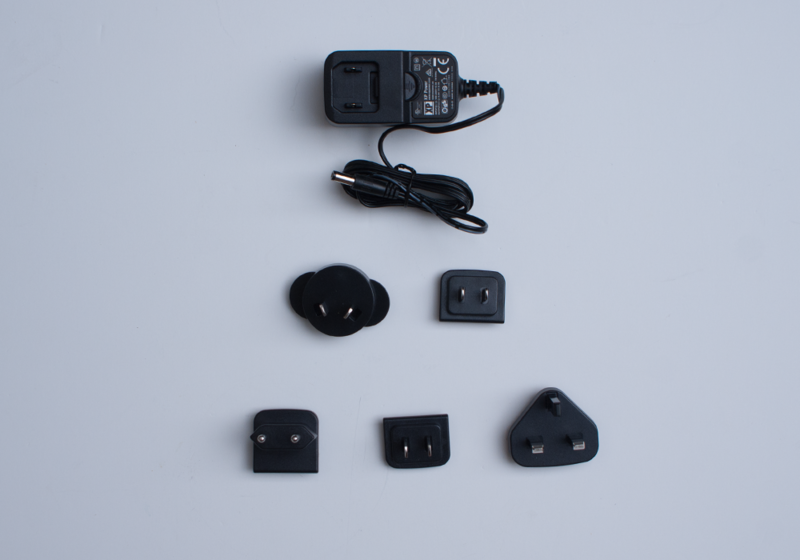 Please also note that additional cables are required that are available from Astro Devices at extra cost. Please e-mail us for further details. 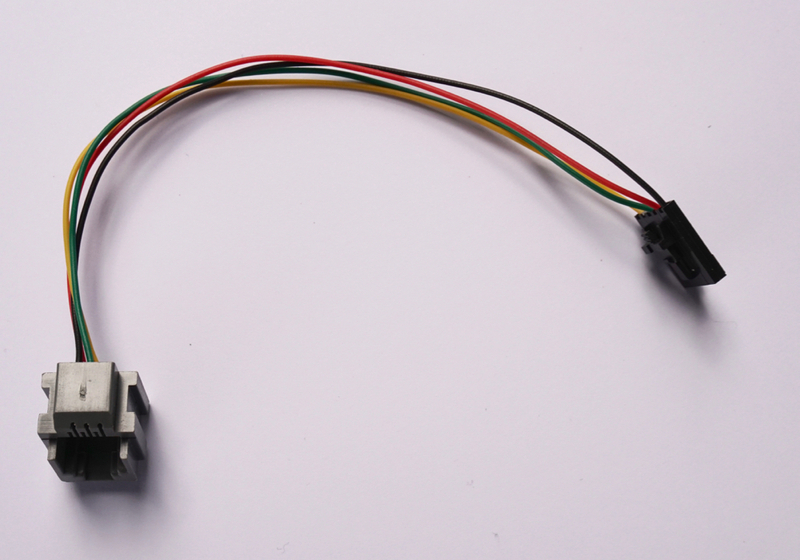 All generations of ServoCAT are supported (USB and non-USB). 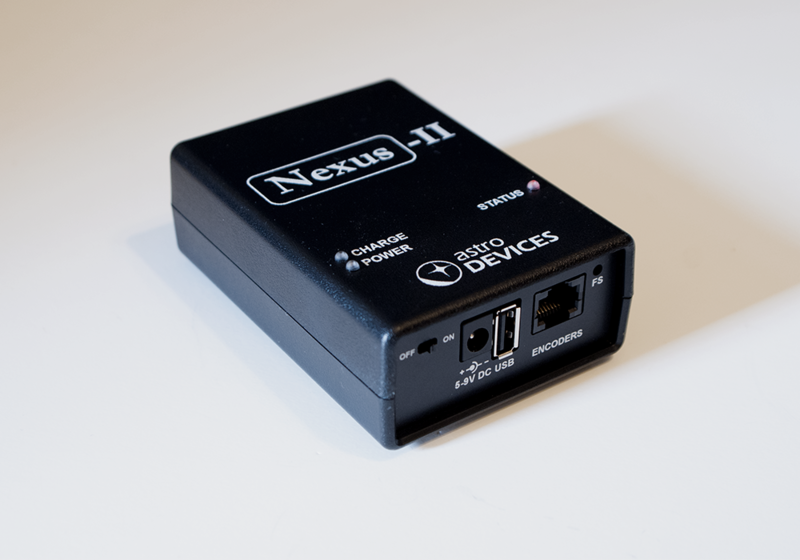 *** - Nexus-II supports USB serial devices based on CP210x (iOptron mounts), FT232x (ServoCAT Gen3, SiTech) and PL2303 (iOptron, Meade) chips.